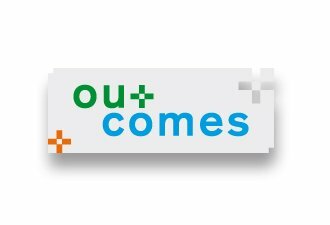 Quite often, the advances of SmartEnCity project in Vitoria Gasteiz remain hidden for regular citizens, but these outcomes can be considered as the first really visible results in Coronación District. Iñaki Arriola, Basque Minister of Environment, Territorial Planning and Housing, didn’t miss the opportunity to visit the building and check for himself the final result of the roof and façade rehabilitation using an external thermal insulation composite system. “The reality is magnificent if compared to the building next door. Retrofitting works always mean temporary discomfort for the neighbours but, after that, the advantages are enjoyable throughout life. Furthermore, this investment will be amortised since the saving will be noticeable in the monthly energy expenses of each tenant. It is a performance that can be enjoyed from the first minute. It's a lifetime opportunity!” he declared. 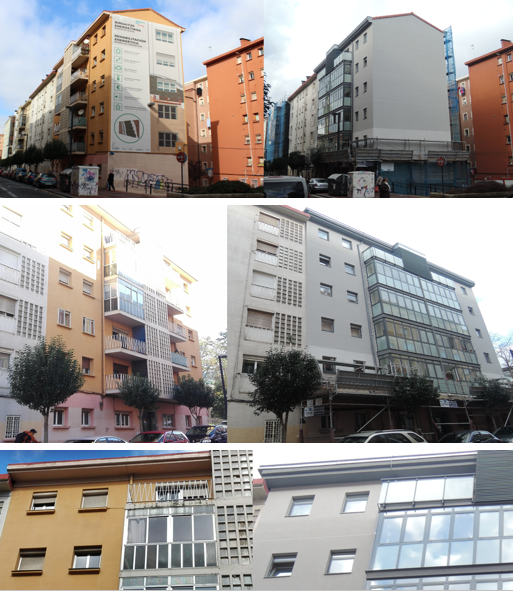 Last December VISESA scheduled for local construction companies an “Info Day” to explain in detail all the specific characteristics of the public tender for the construction works of the next 9 buildings (98 dwellings) belonging to the second phase of the retrofitting package in Coronación District of Vitoria Gasteiz. Thanks to a successful communication strategy, more than 25 companies attended the information day where it was explained the especial features that a public tender usually has. The main objective was to pave the way for the local companies to overcome the barriers that they may have when applying to a public contest. Most of the attending companies are considered SMEs due to their size and may not be accustomed enough to this kind of public tendering processes. Within this framework, in the last days of December VISESA launched the abovementioned public tender to contract the construction companies that will be in charge of the refurbishment of the next 9 buildings adhered to the project and corresponding to its second retrofitting phase. The tender was divided in different batches with several buildings per batch in order to make it more attractive to the construction companies. The period to apply for this tender has just ended. 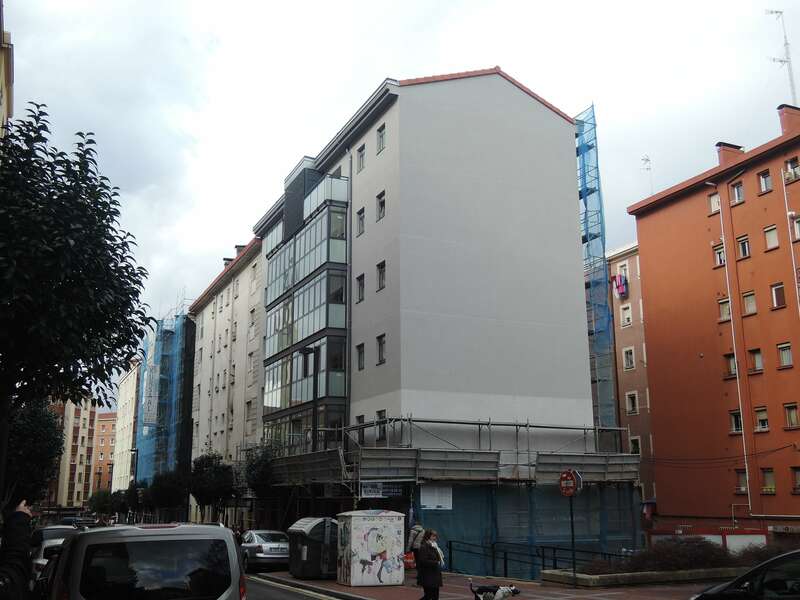 Pictures showing before and after of the early adopter’s building in Eulogio Serdán Street.